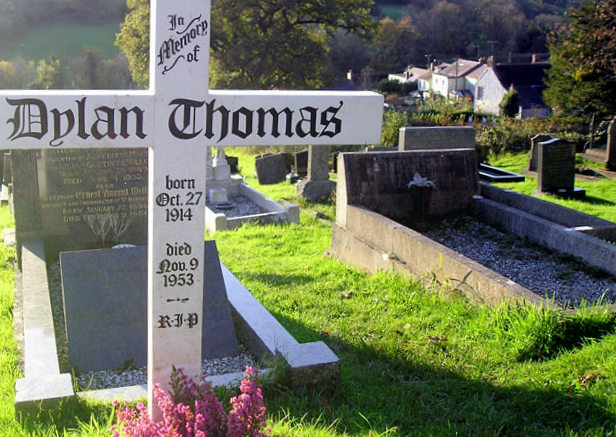 Dylan Thomas' Under Milk Wood was inspired in part by Laugharne. guarded by rooks that thread the castle remains. crowning the morning with the crispy repeats of dew. a pen cushioned in age and inkling ash. simmered by a slow tide of blue and wide sparks. A native of Bristol UK, MJ Duggan describes himself as an "imagist and a polemicist." His first collection of poetry Making Adjustments for Life Expectancy (Seleer Press) was published in 2014. His poems have also been published in a number of UK literary magazines including Carillon, Magpie's Nest and Roundyhous. He is currently working on two new poetry projects, The Invisible Rebel and Notes from a Dystopian Memoir where Laugharne is expected to appear.